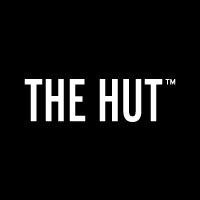 TheHut.com offers market leading prices with up to 70% off high street prices and all delivered for free to the UK! Our huge entertainment catalogue and gifting range means we have something for everyone. 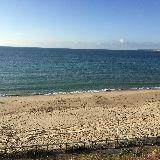 Come and see what's new today!